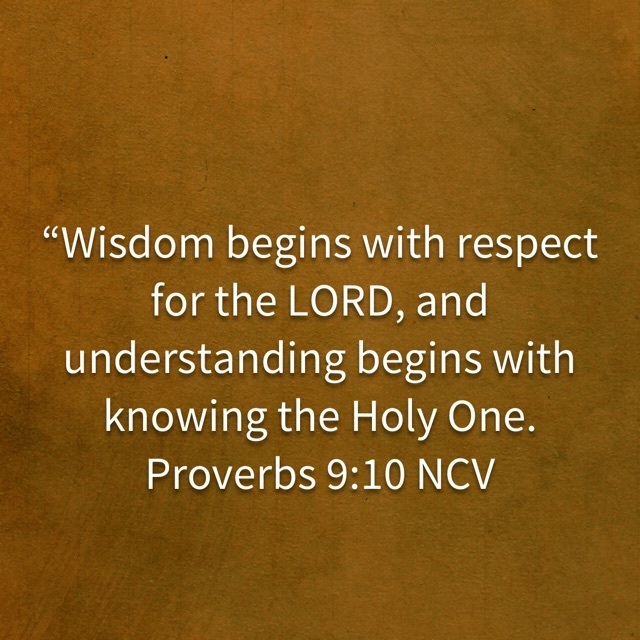 I was intrigued by this verse because of how you begin to get wisdom, by respecting the Lord. I looked up the definition of "respect" and it is "esteem for or a sense of the worth of excellence of a person, a personal quality or ability." It goes on in the verse in the New Century Version (NVC) that wisdom, understanding also begins with knowing the Holy One. I love how the Amplified version puts it (see above). Respect or reverent fear includes worshiping Him and regarding Him as truly awesome! Far too often, I take God for granted and don't marvel at how "truly awesome" He is. The day to day grind of work, laundry, errands, etc. takes away from the awe and wonder. I am asking the Lord today, to open my eyes that I may see who He truly is. I want to see the awe and the wonder, even if it's in something small...like a smile, a child laughing, or the sunset. 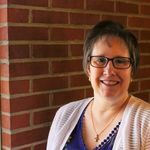 I believe that when I stop and slow down and see Him as "truly awesome", that will give Him space in my heart and mind to bring me greater "understanding and spiritual insight." How will you worship Him today and regard Him as truly awesome?